We would like to introduce new feature of “SIKLYPIX Developer Studio Pro 7“. SILKYPIX Developer Studio Pro 7 is RAW development software for professionals to enable a partial color correction by partial color correction by circular / gradual filter, or equipped with completely new sharpness from superior outline detection algorithm. Download site of “SILKYPIX Developer Studio Pro7 (Windows/Mac)” is here. 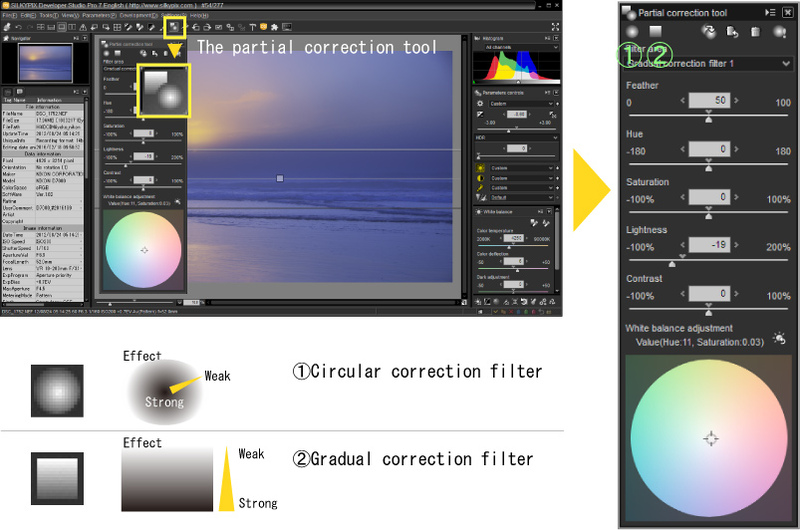 This time, we would like to introduce partial correction tool. Partial correction tool is a feature that can correct only part of image that you specified. You can select it judging with the photo of the pattern or shape of the correction target. After the adjustment is completed in the basic parameters, please use this function when you want to correct an image partially. 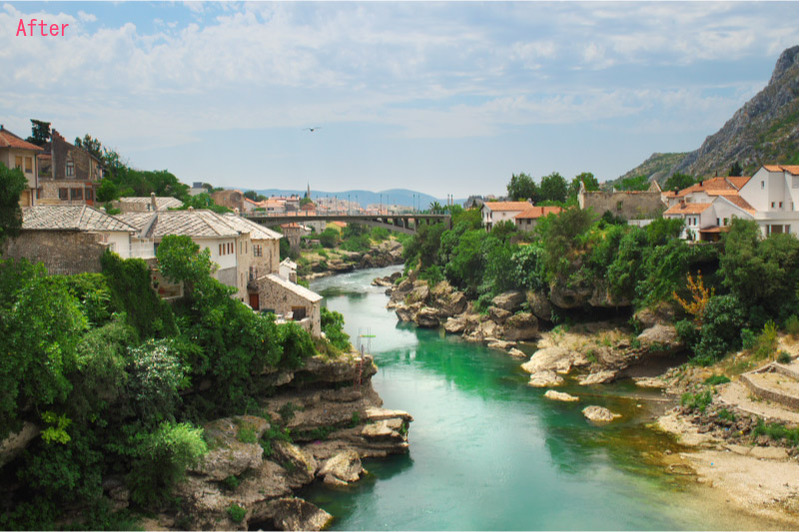 This software will increase the degree of photo perfection. 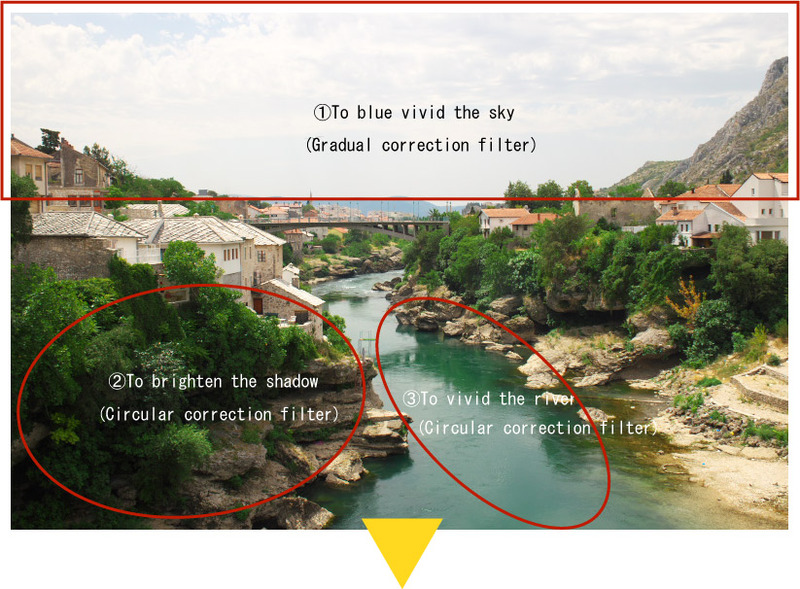 By limiting to specify the correction area, you can reduce the effects of the correction to the minimum rather than the entire photo.